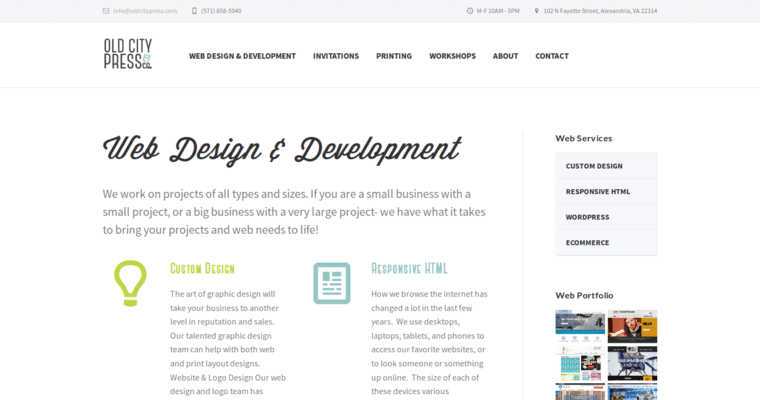 Old City Press is a website design firm that draws on the experience of long-term staff as opposed to freelance web designers. 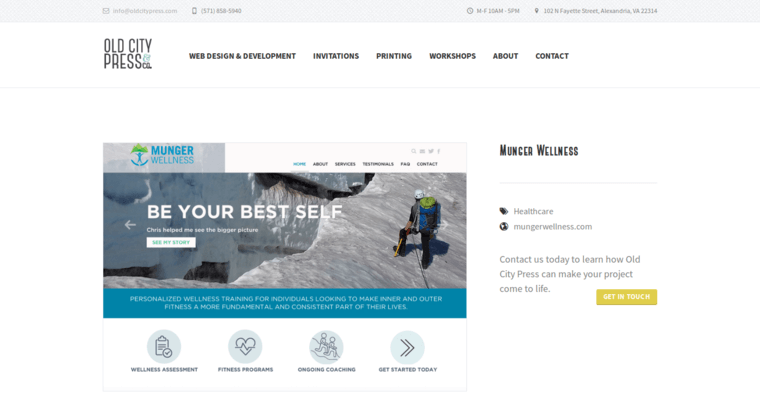 This matters because Old City Press can more effectively engage with clients' current needs and offer custom designs and responsive HTML. 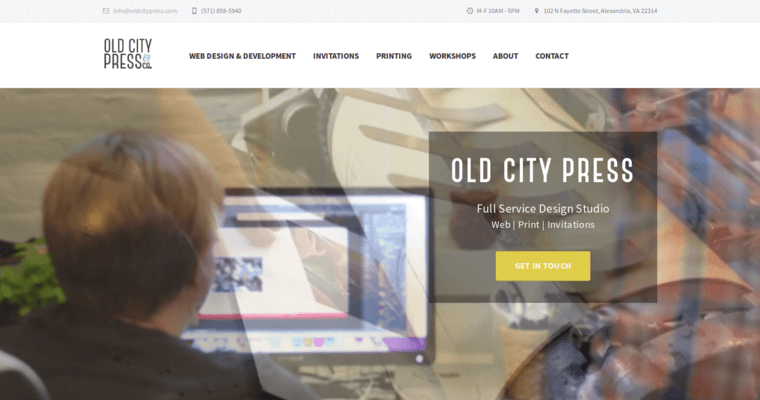 Increasing a client's leads, sales and online reputation is the driving force behind responsive website design at Old City Press. Over the past few years, Old City Press' website designs have garnered awards and enhanced both page hits and conversions for clients. Old City Press' staff is also aware of the fact that more customers are coming to a client's website from mobile devices and search engines. In light of this fact, Old City Press makes use of responsive HTML to ensure that websites accessed through tablet, mobile phone or PC automatically reformat. WordPress and e-commerce integration work to give power back to clients and customers alike.